Egypt-based Elsewedy Electric Company said its industrial development unit has signed an E£10 billion ($557 million) contract with the General Authority for Suez Canal Economic Zone to develop land at Ain Sohkna, located 120 km east of capital Cairo. A leading integrated energy solutions provider in Middle East and Africa, Elsewedy Electric focuses on seven energy segments including electrical cables and accessories; electrical products, telecommunications, transformers, wind energy generation, energy measurement and management, engineering, procurement and contracting. 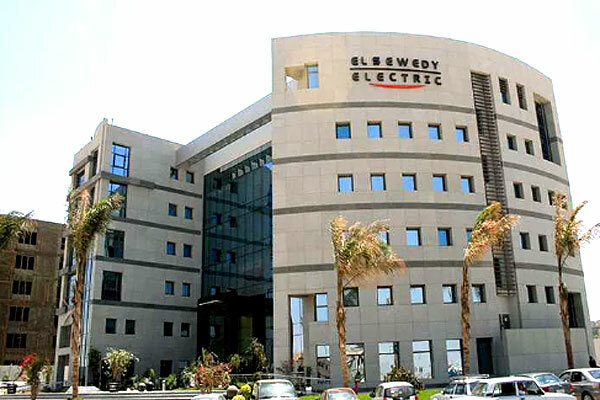 As per the deal, the Egyptian cable maker will construct an industrial city on the sprawling 10-km land and market it at an international and domestic level in a bid to attract foreign and domestic investments to Egypt, said a statement from Elsewedy Electric.